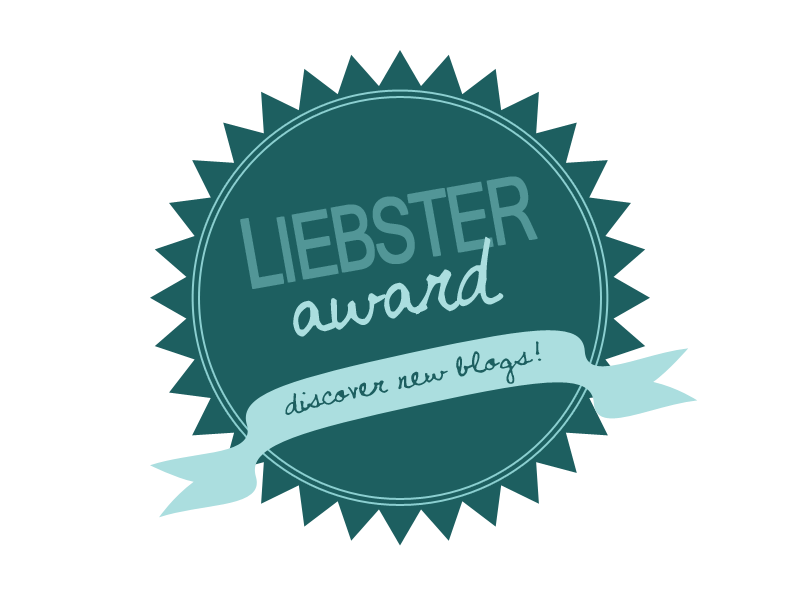 LIEBSTER BLOGGER AWARD - Answering 11 beauty questions ! Not to be a snobbish cow. but I think they got deleted. and I lost posts, photos and lots of stuff. and the cool thing about this is that I get to answer Maya's questions! - Too long haha ! Almost 5 years now.. I don't have a blogiversary, really, I don't even know when I started it. Is there one international blogger whose style you admire most, or aspire to be like? Not really, don't think I'm some snob or something, but I am kind of a plain dresser and bold makeup type of girl. Oh and my hair is pretty much always the same. So I kind of adopted my own boring style. What are your top three summer essentials? Huh - A normal person would say - sunblock, chapstick and self-tanner. I say - watermelon (LOVE WATERMELON), microwavable popcorn and chocolate. Naked face or naked nails? they probably find me weird for the same reason. I prove my argument right HA! What are you reading at the moment? Or the last book you read! No really I don't read anything. EVER. I am valid proof that NO YOU DO NOT NEED TO READ TO LEARN ENGLISH. TAKE THAT YEAR 5 TEACHAAA! What’s your most recent beauty or fashion related purchase? How do you feel about fashion or beauty trends? A definite must, or more like guidelines that you might incorporate into your own style if you like them? I wear whatever and however I feel like. One thing you’re planning to do this summer? I am soo looking forward to see her reaction! Are you strict with yourself when it comes to scheduling your blogging, or do you prefer to blog as inspiration hits you? Now I'm like - whatever. If I feel like it I'll do it. One tip or trick you’ve learnt that helps you with your blogging? But once you get the hang of it, you get used to it. Learn to love your blog not criticise it. And stop taking it so seriously. It should be a fun thing for you! If you had an unlimited budget, where would you love to travel to? going where the wind takes us. Ooops - didn't notice I ran out of questions haha! Now I'm supposed to type in 11 questions for bloggers I'm tagging. 1. What's the one product you don't believe it's worth the hype? 2. An accent you can't stand? 3. An eye colour you wish you had? 4. A blogger / youtuber you look up to? 5. What is your aspiration in life? 6. Do you have any makeup on? 7. Do you type with two hands or just one? 8. Have you ever written a blog post in a weird place? 9. When was the last time you slapped someone? 10. Do you do house chores? I wanted to choose questions I actually would love to read answers to. Aaand I TAG any blogger reading this! If you have a blog - I challenge you to answer the questions! I DOUBLE DARE YOU, YES YOU! Oh and till the next post - take care!